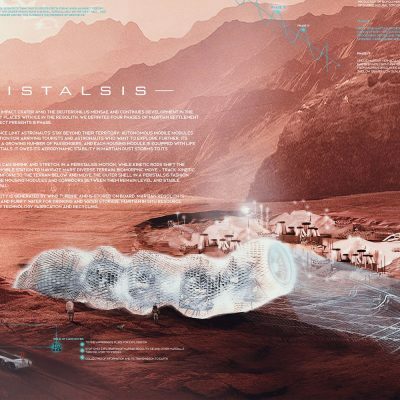 Winners of Eleven’s International Space Competition on Martian Vernacular Design Announced. Every once in a while, great things really do come in small packages. 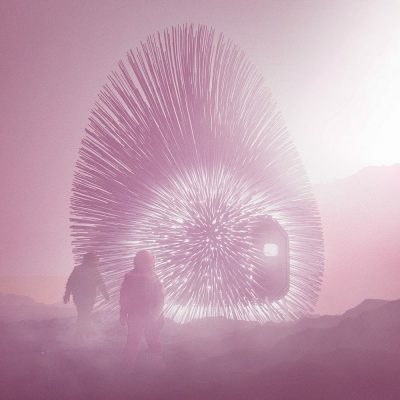 Dandelion Shelter is an exquisitely detailed and refined design which comes to life through beautiful renders of life on Mars. Every detail of this project has been considered and conveyed through a masterclass of how to pitch your vision in architecture. 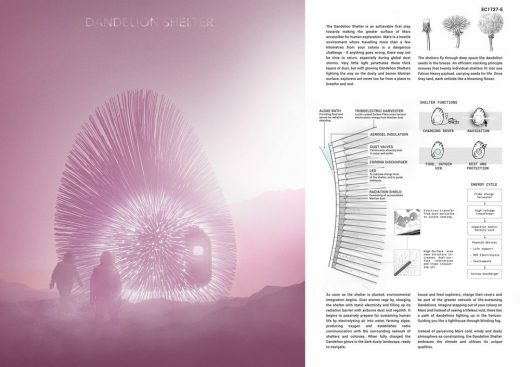 Inspired by Dandelions, this self-building ‘fluffy’ martian shelter is clad with a glowing Triboelectric Harvester which transforms electrostatic energy into power and traps Martian dust as a radiation shield. The pod also employs an Algae Bath as a secondary radiation shield and food source for its inhabitants. Elegant, Smart and Protective: the perfect companion for a Martian adventure. Mars H2.0 accurately emphasises our need to steadily test and push boundaries as a species. 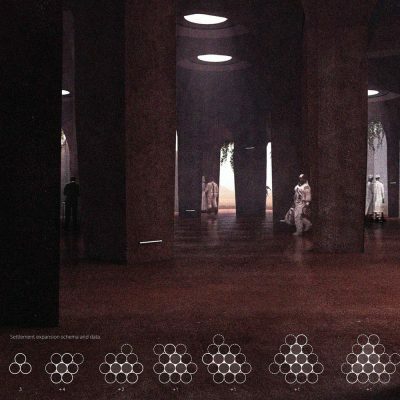 Behind the enticing visualisations, the fluid design – inspired by honeycombs – promises to be a hypothesis that would be able to persist in a hostile environment such as Mars. 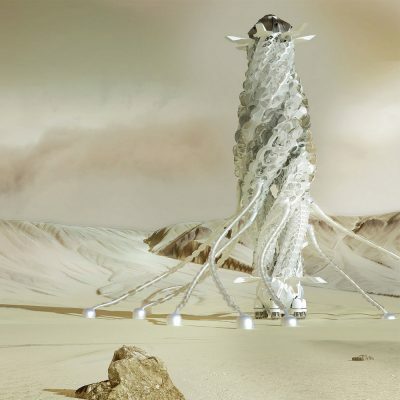 The project details a rocket ship which – upon landing – transforms itself into a vessel for habitation and a harvester of Martian water. 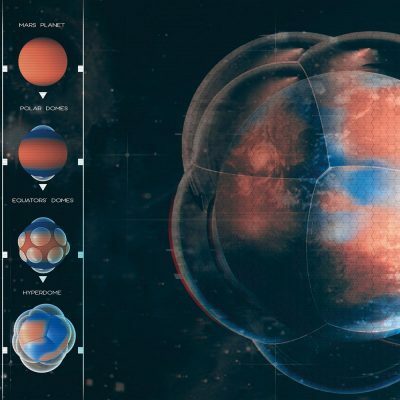 Mars H2.0 isn’t just a dwelling, but a dynamic generator for life. 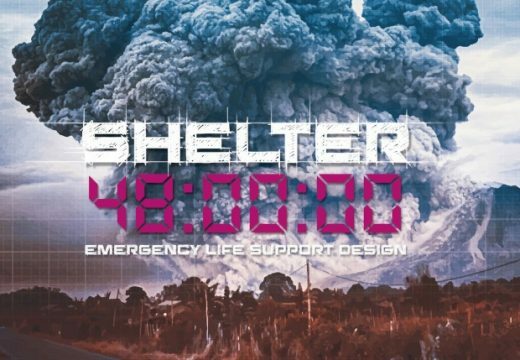 This self-erecting, ultralight, deployable Geodesic Dome takes Buckminster Fuller’s ideas into the new Millenium. 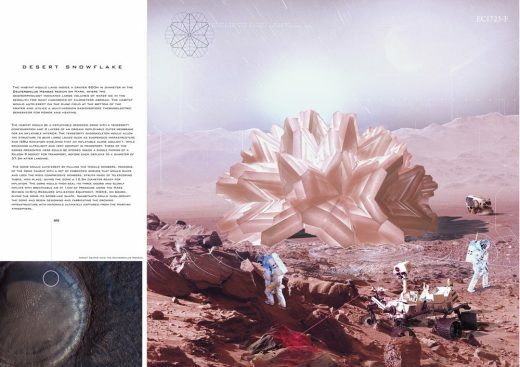 Desert Snowflake, the winner of the people’s votes, is an ode to architectural origami form. 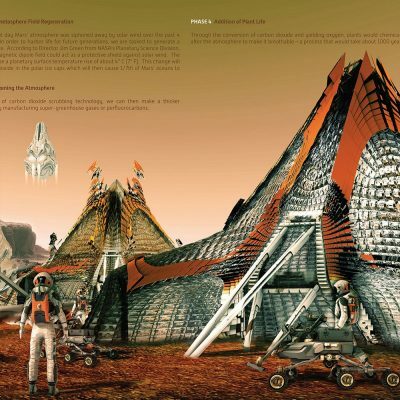 It showcases the value of flexible, lightweight yet highly-robust construction systems paramount for extraterrestrial colonisation. 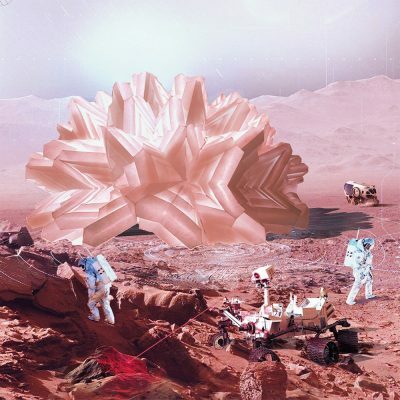 The spore-like structure has been designed with adaptability and modularity in mind, allowing for continued growth of the Martian colony in time. 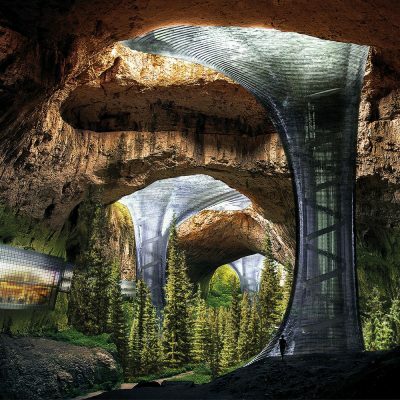 Hyperdome isn’t about creating a settlement on Mars; it’s about making Mars liveable by completely transforming its environmental makeup through the construction of a human-made atmosphere. A very bold proposition which highlights the environmental impact human beings can cause on planets. Image credits: Eleven Magazine Ltd.
Eleven continues their adventures in space by launching an international architecture & design competition on Martian living. 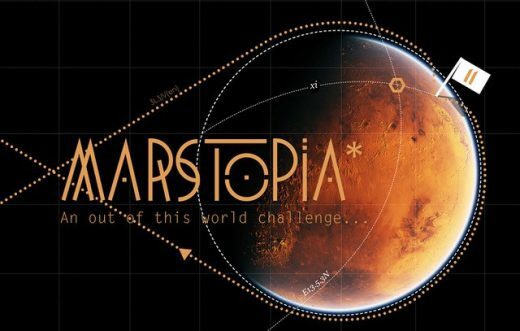 Eleven has announced their latest ideas and design competition ‘Marstopia’, the official sequel to their 2016 award-winning international challenge Moontopia. 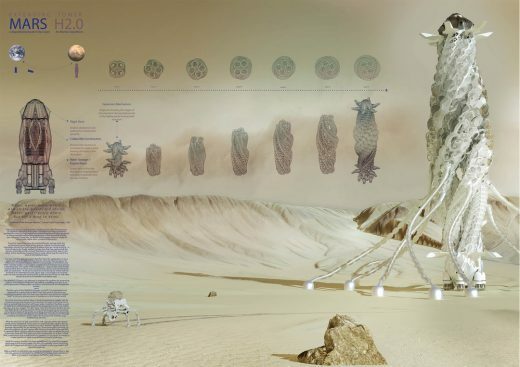 This latest competition invites creatives from all around the world to imagine Marstopia – the first human colony on Mars – and in doing so, begin to define Martian vernacular design. Today, science fiction dreams of turning mankind into a multi-planetary species are well within our reach. 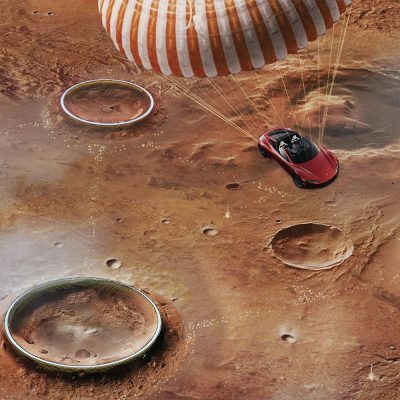 As scientific and technological breakthroughs are fueling a renewed space race, it is becoming increasingly clear that the colonization of Mars is within our lifetime. 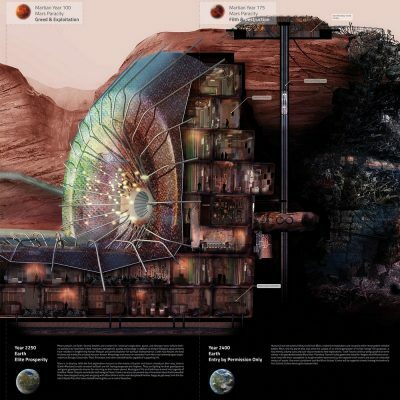 In the contemporary discussion of Martian colonization, the focus is predominantly on the science and technological aspects of getting to the Red Planet. As these fields pave the way for Mars to become an opportunity for groundbreaking exploration, where does this leave the creative industries? Despite dates being set for missions to Mars, there is still a huge gap in the field of Martian architecture and extra-terrestrial design. 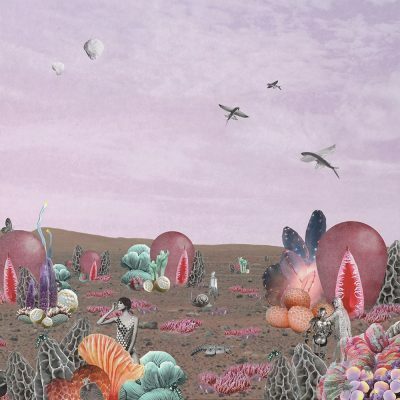 This gap represents the genesis of Marstopia, a competition designed to get the creative community engaged with this new field and generate visions of future worlds beyond ours. 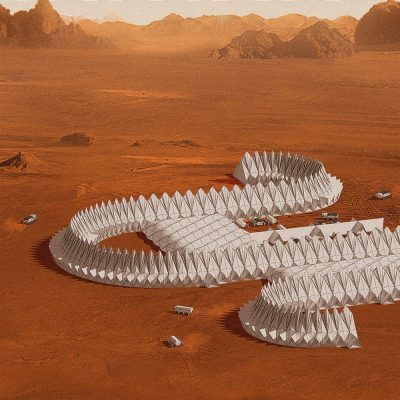 What does Martian vernacular design look like? You decide. 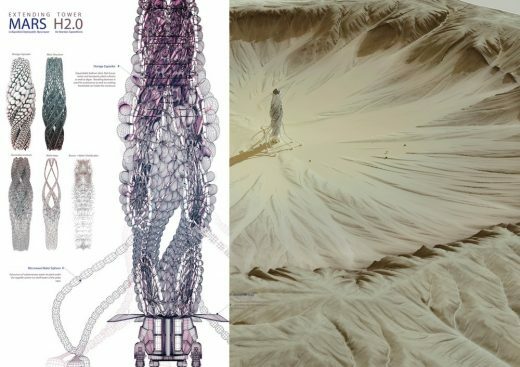 Marstopia challenges architects, designers and visionaries to engage with this hot topic, inviting them to conceptualize their visions of Marstopia and opening up the debate of Martian colonization to the creative fields. 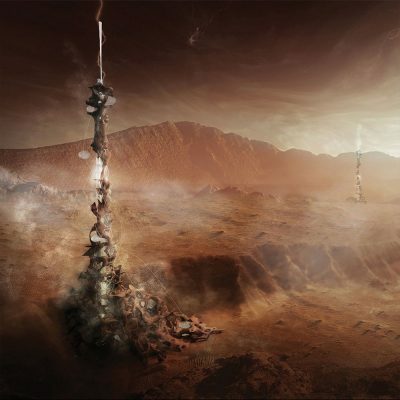 Do you see Martian colonisation as an exciting prospect, or as a step too far? 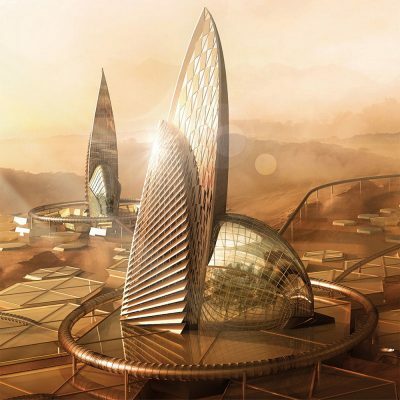 Is living on Mars an inspiring Utopia or a questionable Dystopia? 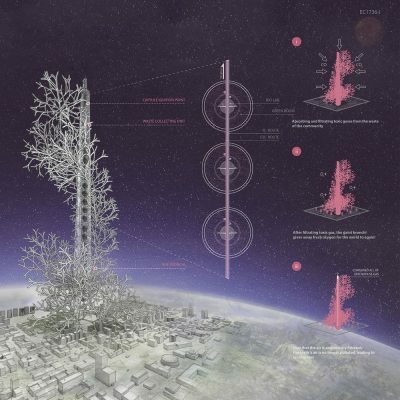 Whatever your stance, this competition provides a platform for creative expression on the future of design and architecture beyond our planet. Marstopia is open to all creatives – both professionals and/or students – from around the world. Participants, who can compete individually or in a team of up to four people, are asked to register and submit their proposals online by the 11th of March 2018, in the form of two digital A1 landscape sheets accompanied by an additional 500 words explanatory text. Models are highly encouraged but are not mandatory. 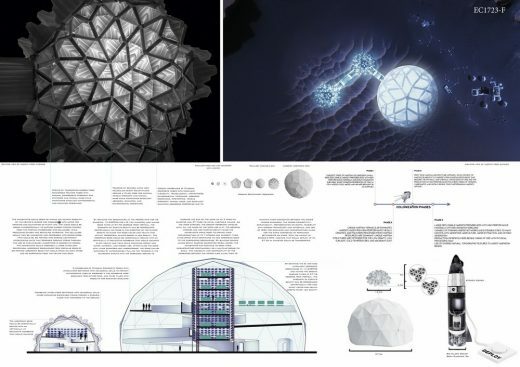 The winners of Marstopia will also be invited by our competition friends Mars City Design™ to attend an exclusive 10 day summer workshop in Los Angeles on Mars architecture including a mentorship programme to develop the design concept further with leading space agencies, VIP visits to space companies and JPL NASA, and a once in a lifetime opportunity to networking with professionals, pioneers and visionaries in the space industry. The competition, which officially opens for registration on Saturday the 11th of November 2017, is scheduled to run for four months, closing on the 11th of March 2018 at 11:00am (UK Time). Awarded entries will be officially announced on the 11th of May 2018. 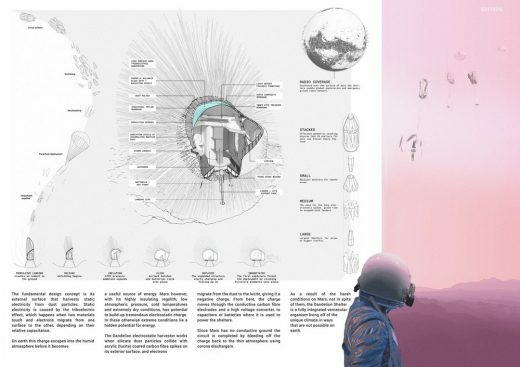 Winners will be selected by an international jury panel of pioneers and experts in the field of Martian exploration and architecture. The public will also have an opportunity to vote for their favourite design online which will go on to win the People’s Choice Award. ‘Marstopia’ is Eleven’s ninth international competition to date. Since their creation in mid-2015, the challenges launched by this UK based magazine and creative agency have received great global success. 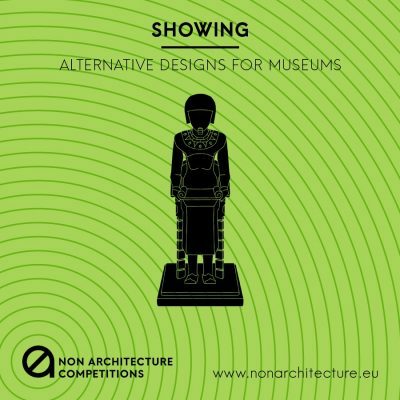 Previous competitions have been exhibited in Europe and the USA, published in multiple international magazines such as the Architecture Review, the AJ, Dezeen, Archdaily and Designboom, and have been featured in Bustler’s ‘Top-10 Best Competitions of the Year Awards’ in both 2015 and 2016. –	6x Honourable Mentions: no cash (boo) but lots of glory (yay)! *All of the awarded entries listed above will be published on Eleven’s ‘Elevenses’ feed, social media, Apple News channel, and feature prominently on the 3rd issue of Eleven’s new monthly (out on the 11th June 2018). In addition, awarded entries will receive fantastic worldwide attention through Eleven’s media partners. 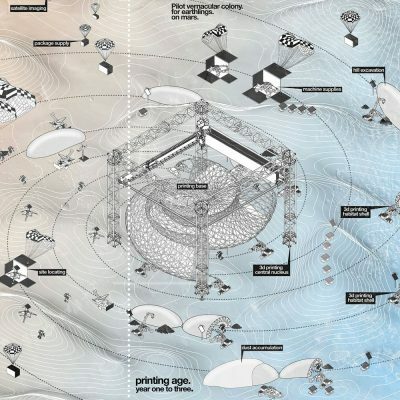 Eleven is an online architecture platform interested in design-led innovation. Part of what we do is organise and run international competitions. We plan to launch a whole variety of design and architecture competitions in 2017. 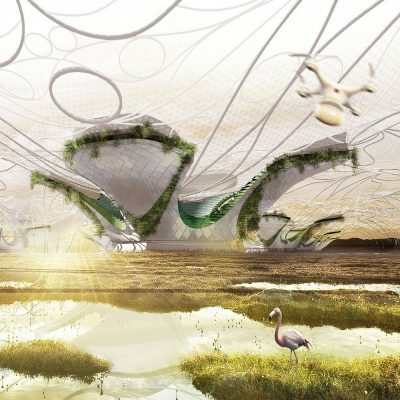 Past competitions by Eleven include the award winning Cambodia 2015 (3rd place in Buster’s Competition of the Year Award 2015, exhibited in London’s Covent Garden in association with the Architecture Review and also exhibited at Boston’s BAC), San Francisco 2016, Moontopia (7th place in Buster’s Top Ten Best Competitions of the Year Award 2016), Biomimicry, Rome 2017 , Planetarium and Shelter 48 . Our current live competitions are Safari, running until the 11th of January 2018 and Marstopia. 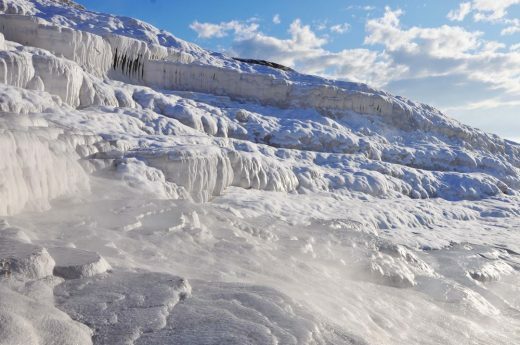 We are always looking for new opportunities for collaborations, so please get in touch if you wish to connect!